The Wrecks of the Sea Horse, Boadicea and Lord Melville Transports: Descendants of a Sea Horse Rescuer? Descendants of a Sea Horse Rescuer? At the recent unveiling of the Sea Horse Cairn, the Mayor of Waterford offered thanks to the descendants of the rescuers of the people on the Sea Horse that were present, including the Keoghans of Tramore. 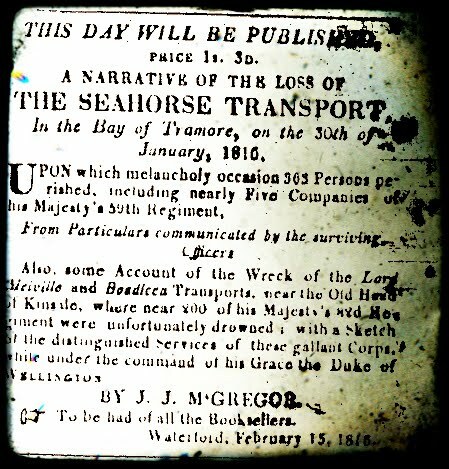 Further to this a document was distributed by the committee stating that ‘local fishermen of the Keoghan family assisted those from the wreck of the Sea Horse’ and that a great number of the ‘Keoghan descendants’ continue to reside in Tramore. The only reason that I can see, that the Keoghans are singled out for such prominence over all the other Tramore names mentioned is that the decision was strongly influenced by Maxine Keoghan, Sea Horse commemoration committee member and editor of a booklet about the ship entitled The Shipwrecked Soldiers Cairn. According to Maxine, her family lore suggested that her paternal ancestors, Keohan fishermen from Newtown, were part of the life boat crew involved in the rescue of the Sea Horse. However, she has since been made aware that there was no life boat in Tramore prior to 1859. Maxine Keoghan’s paternal genealogy can be traced with certainty back to her great grandfather Laurence Keohan, a fisherman residing in Newtown, born circa 1834-39. His parentage and the place of his birth are somewhat uncertain due to a gap in the baptismal records, the records for Tramore between 1831 and 1858 being destroyed in a fire. However three Keohans appear in the same area on Griffith’s valuation in 1851, namely Thomas Keohan, Laurence Keohan and Patrick Keohan. One of these men is almost certainly her great-great-great grandfather. The baptisms of all three men are recorded in the Tramore parish register. They were brothers. Patrick was baptised on 6 November 1802, Thomas on 22 October 1807 and Laurence on 29 May 1813. 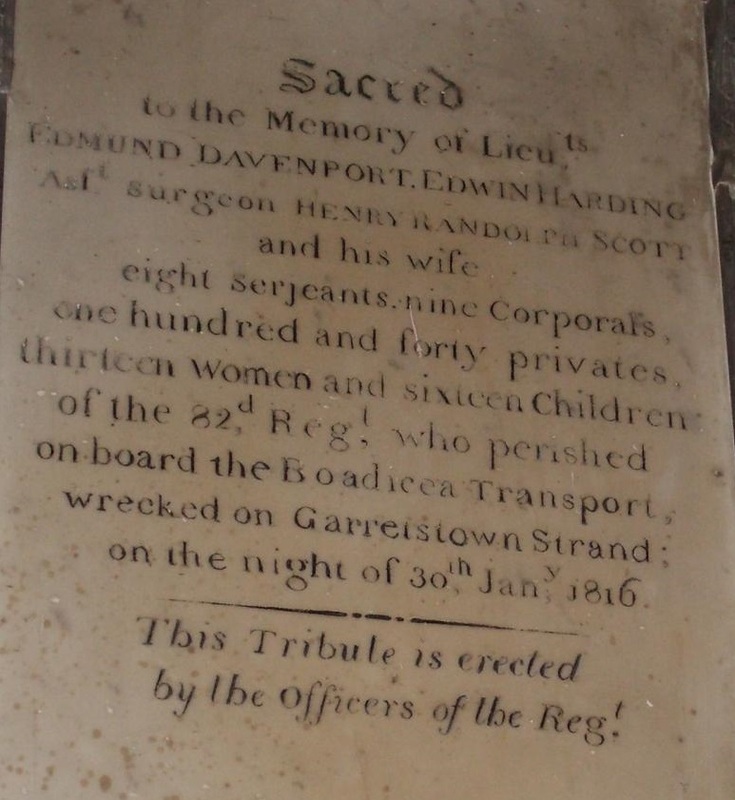 Their father’s name was Laurence and he was married in Tramore on 20 January 1799. The relevant names of the supposed rescuers of the Sea Horse listed on an affidavit (The affidavit was later discredited when one of the supposed signatories, Thomas Kirwan denied all knowledge of the events described in it.) were John Keohan, Thomas Keohan and Thomas Keohan Jun. There is no evidence whatsoever that these men were fishermen as no record exits of their trade or of their deeds. The only name which matches the names in Maxine’s genealogy is Thomas who was a 9 year old boy at the time of the wreck. Maxine has argued in the past that all the Tramore Keohans are descended from fishermen from Newtown and she can consider herself ‘indirectly descended’ from all the Keohans of the Tramore area. This is an utter fallacy, as there were other people of the name living in the area at that time; some were paying tithes in Tramore. You’re either descended from someone or you’re not and while there may well be descendants of these men living in the Tramore area, Maxine’s extended family going back 6 generations are certainly not descended from the men named as rescuers of the Sea Horse, in a largely discredited affidavit. Maxine Keoghan Editor, The Shipwrecked Soldiers Cairn, Waterford 2015. Censuses of Ireland 1901 and 1911, Tramore, County Waterford, National Archives of Ireland, online at http://www.census.nationalarchives.ie. Michael Olden and Andy Taylor, The Parish of Tramore & Carbally, Waterford 2006, page 117. 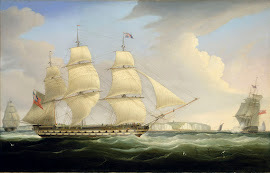 Griffith’s Valuation, County Waterford, accessed online at Irish Origins. Tramore Parish Registers, Irish Family History Foundation. 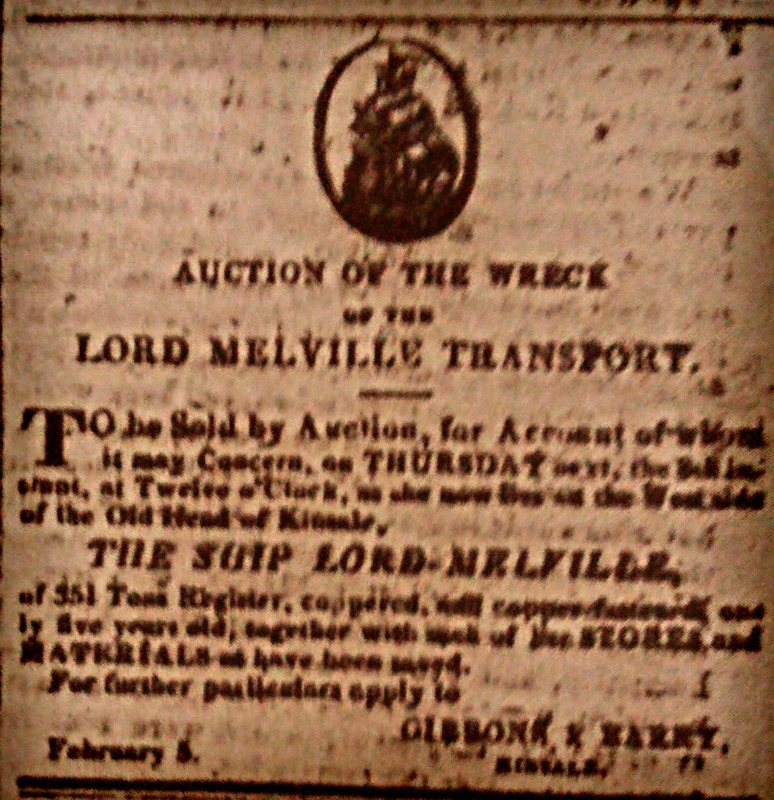 The Waterford Mirror, 14 February 1816. The Waterford Chronicle, 23 March 1816.